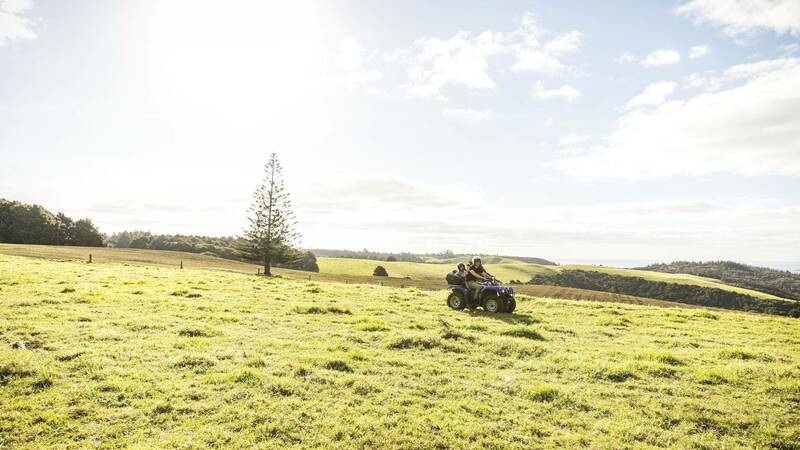 Visit even the most remote parts of this stunning coastal property when you chase the thrill with a Quad Bike Experience. 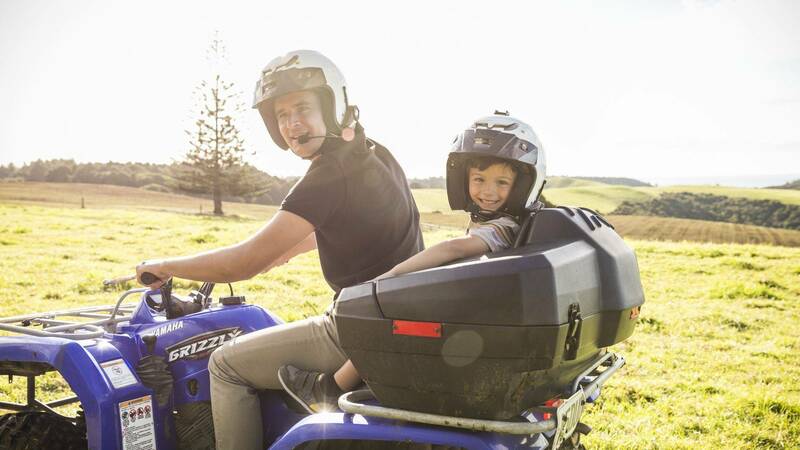 Your scenic journey across this 6,000-acre farm will begin with a ride through the Pine forest and livestock-filled paddocks before stopping at the waterfall for a short break. 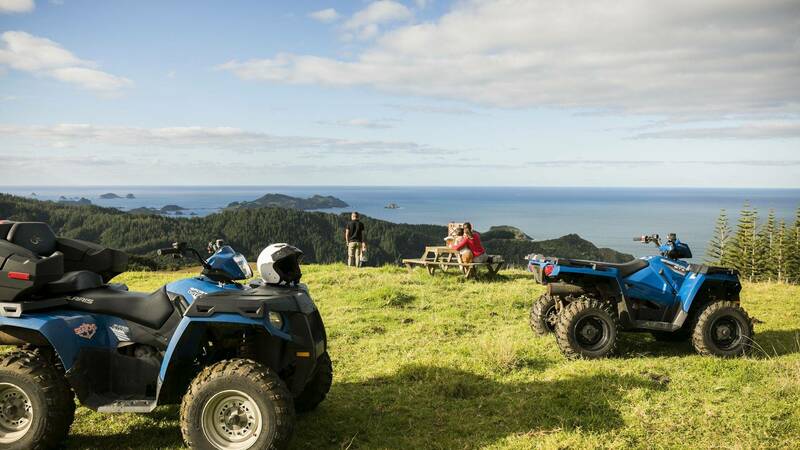 As you continue on, take in the breath-taking panoramic views of the Cavalli Islands and Pacific Ocean before travelling the untouched coastline towards the private Waiaua Bay.